Take to the roads in the highly capable 2019 Toyota Tacoma pickup, for sale at our Toyota dealer near Kingstown, RI. With updates to exterior styling, the 2019 Toyota Tacoma redesign will catch eyes all across Rhode Island. And when you factor in the aggressive drivetrain tech that’ll help you conquer any terrain, buying or leasing a Toyota 4X4 pickup shouldn’t be a hard choice to make. 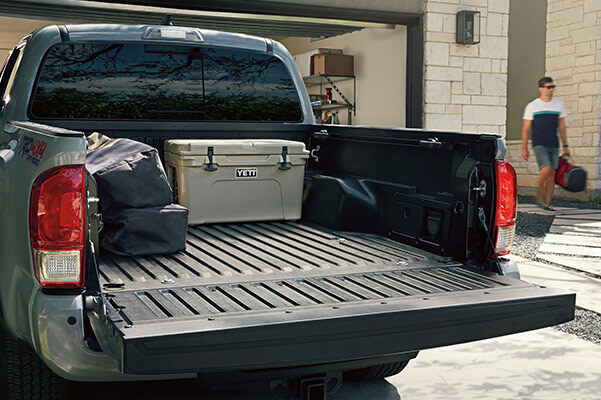 Depending on how much interior space you desire, you can even pick from cab configurations like the Toyota Tacoma Double Cab or Access Cab. 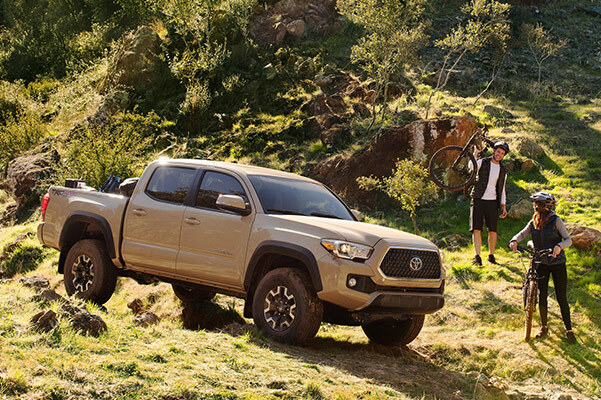 Go over the full list of 2019 Tacoma specs and build a Tacoma to meet or exceed your needs when you visit Tarbox Toyota. 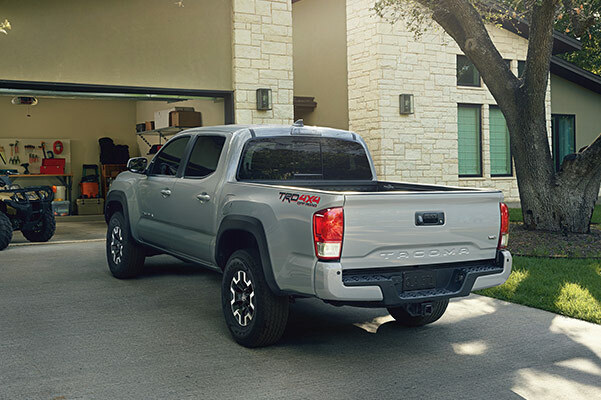 We offer plenty of ways to save with Tacoma lease and finance specials, some come on down now! Find yourself asking what does the TRD Sport package include? 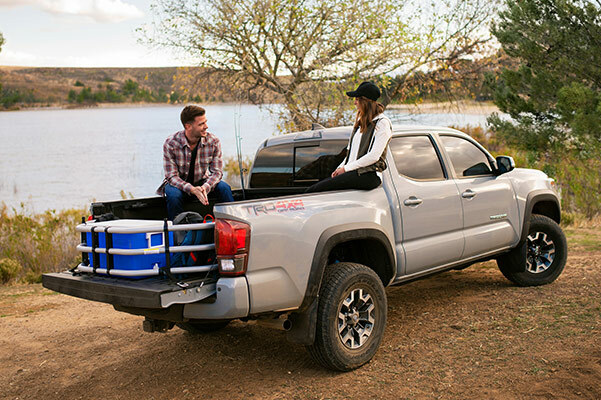 Meet with one of the 2019 Toyota Tacoma experts at our Rhode Island Toyota dealer and discover the difference. We have Tacoma lease and finance specials spanning the various Toyota Tacoma trim levels, so visit our showroom today!